In other exciting news, I finally completed watching the entire X Files series via this box set, which I bought as far back as Christmas 2005! As is to be expected in the entertainment industry (note the “industry” part), this once-canonical box set has since been superseded by another; not just in a snazzier cardboard box but one that also includes the X Files movie, which chronologically falls inbetween seasons 5 and 6 of the total of nine seasons. Of course, the new set wouldn’t include the recent big-screen movie (which I have yet to see), so here’s predicting that we’ll be seeing another, even more definitive box set someday soon — until the next movie, that is. Come to think of it, I bought this box set for the love of the TV series. That’s what it is, that’s what I have, and that’s what I’ll hold on to. Perhaps someday I’ll even get around to writing up a full episode/plot and character synopsis. 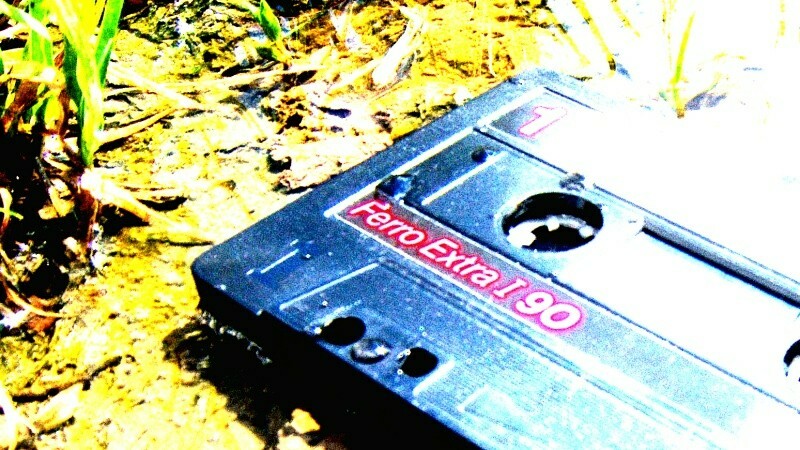 Also reached during the month was a watershed in my Tape2MP3 project. Having completed converting the latter-day CD/vinyl/tape-source cassettes as well as those lifted off FM Stereo, we’re now scraping the bottom of the barrel with ancient recordings off AM radio, TV/speaker to built-in microphone dubbing sessions (background noises included), and childish farting sounds dating back to 1981. One interesting observation at this point is that a mono-encoded MP3 file is not half the size of a similar bit-rate (joint-)stereo file, as one would imagine, but rather two-thirds of the expected size (using a rough formula of 1MB/minute @ 128kbps) — even at 96kbps. And as for the other, “secret” tape project: still collecting and amassing more samples. This entry was posted in Media and tagged conspiracies, science fiction, tapes, TV. Bookmark the permalink.